This page aims to help you remove Xbash Malware. Our removal instructions work for every version of Windows. Xbash is a new computer threat that targets users all over the Internet. 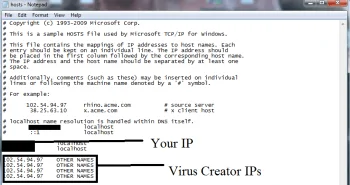 Oftentimes, this infection is used to exploit the resources of the computer and to launch various types of criminal activities without the victim’s knowledge. Yet, the primary purpose of this malicious software cannot be easily defined. Xbash is very versatile and cunning type of infection which can be classified as a Malware, it might be programmed to steal users’ personal information, copy or transmit some sensitive data to the hackers’ servers, distribute malicious content and other infections such as Ransomware and many other dreadful activities. If you have a doubt that your computer has been compromised by Xbash Malware, you should definitely conduct a full system scan with a professional malware removal software. We suggest you use the Xbash removal tool from this page in case you don’t have reliable security software or run a thorough check with your antivirus program if you already have one. Should the Malware be detected, you need to immediately remove it from your PC to prevent any serious damage. In the text below, we will tell you more about that and we will share with you some helpful protection and prevention tips as well as some really important specifics about Xbash and its effective elimination. How is Xbash Malware distributed? The criminals, who create and operate malware, regularly come up with new and tricky distribution methods, which help them infect as many web users as possible and hack their computers. For this reason, it is difficult to name any specific web location and source of threats such as Xbash. Speaking out of our experience, however, the most popular forms of malware distribution include false links to well-known web pages that are sent from compromised accounts. For instance, a Malware like Xbash may be delivered via content that has links of “shocking” or “very entertaining” video clips, ads, pop-ups, free downloads and intriguing files. The criminal creators usually send spam messages like “Hey, check this video” or “this is a very nice photo of you/this is a very nice photo of yours “, followed by a malicious link. 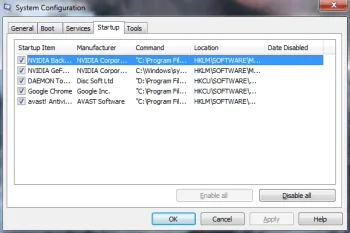 The links that are typically added to such messages are used to download and install the malicious payload on your computer and one click is normally enough to activate the infection. Malware as nasty as Xbash may also get spread as a fake update for Adobe Flash Player or similar well-known programs. In fact, a large number of users are still very frequently getting hit by fake ad campaigns that encourage them to download some fake update of a popular software app. Therefore, it is not surprising that the number of victims is growing rapidly. Malware infections are known for their dreadful and unpredictable malicious abilities. Such threats could be effectively used to hack into the users’ machines in complete stealth, without showing any visible indications or symptoms. 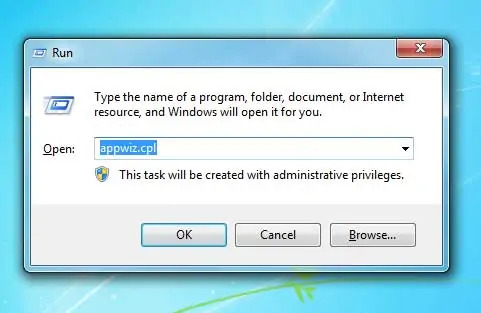 They are also very commonly used to distribute other computer threats, such as Spyware, Keyloggers, and Ransomware, as well as to redirect the victims to questionable web locations. Hackers also often use viruses such as Xbash to connect together the infected computers inside botnets and through those botnets spread large amounts of spam or other malicious scripts. 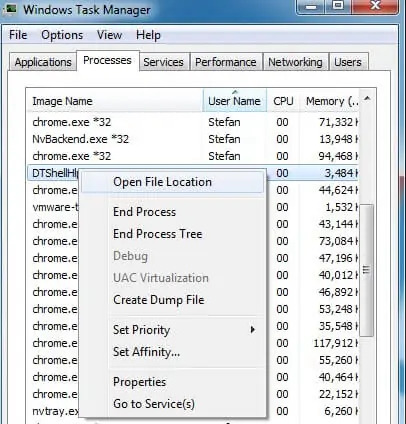 Therefore, you should not leave such a nasty type of malware on your computer and instead make sure to remove it as soon as possible. As you have already figured out, Xbash is a really dangerous program. This Malware can cause serious problems and can launch harmful activities that can lead to the loss of personal information, espionage, theft of data and credentials, or infection with other nasty viruses. It can also make your computer useless by exploiting its resources for criminal purposes or crashing it completely. That’s why, to remove Xbash quickly and effectively, it is a good idea to install a reliable anti-malware program from a trusted developer. We highly recommend the Xbash removal tool, which you can find on this page, as it has been tested for dealing with threats like this one. If you are using other security software, make sure it is not cracked or pirated because it can not only be useless but also may cause system instability that makes your computer even more vulnerable to malicious infections. If you cannot start your anti-malware program because the Malware is blocking it, see the instructions under the article. We have prepared a detailed manual Removal Guide which is also supposed to help you to clean your computer. Symptoms This threat tries to hide its traces and usually has no visible symptoms. Distribution Method Typically distributed via malicious messages, spam, infected links, ads, pop-ups, fake update requests, torrents and pirated content.